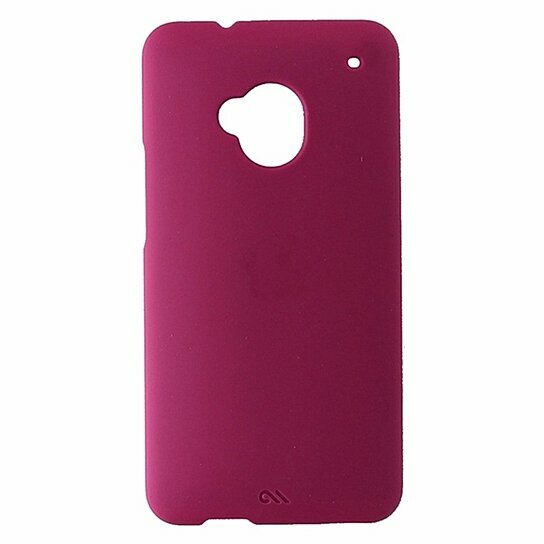 Case-Mate branded Barely There Series Hardshell Case for HTC One M7. Matte Pink finish. Ultra Slim profile, impact resistant.